The following items have been reconditioned on this vehicle: New Pair of Tires! FIXED PANORAMIC GLASS ROOF W/POWER BLIND,SANTORINI BLACK,Sun/Moonroof,Leather Seats,Navigation System,Keyless Start,Bluetooth Connection,Rear Spoiler,EBONY/EBONY/EBONY/CIRRUS GRAINED LEATHER-TRIMMED SEATS,WHEELS: 19' 5 SPLIT SPOKE ALLOY (STYLE 501) This vehicle includes a Money-Back Guarantee* and passed our precise inspection process. Best of all the price you see is the price you pay. No haggling. No back and forth. No pressure. And this price is so good it is guaranteed. 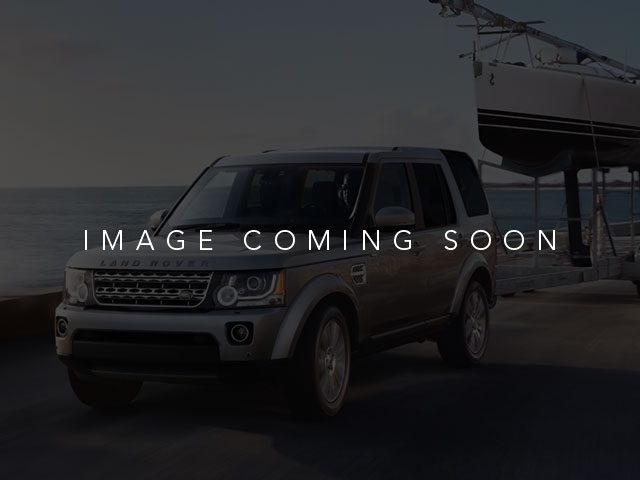 You can find this 2017 Land Rover Range Rover Sport SE and many others like it at Land Rover Fort Lauderdale. Land Rover Approved Certified Pre-Owned Truck. That is it must meet high standards both cosmetically and mechanically. The warranty coverage is until 02/26/2023 or 100,000 miles (whichever comes first). This Land Rover includes: EBONY/EBONY/EBONY/CIRRUS, GRAINED LEATHER-TRIMMED SEATS Leather Seats SANTORINI BLACK WHEELS: 19 5 SPLIT SPOKE ALLOY (STYLE 501) (STD) Aluminum Wheels FIXED PANORAMIC GLASS ROOF W/POWER BLIND Generic Sun/Moonroof Sun/Moonroof Dual Moonroof *Note - For third party subscriptions or services, please contact the dealer for more information. * No matter the terrain or weather, you'll drive at ease in this 4WD-equipped vehicle. With exceptional safety features and superb handling, this 4WD was engineered with excellence in mind. 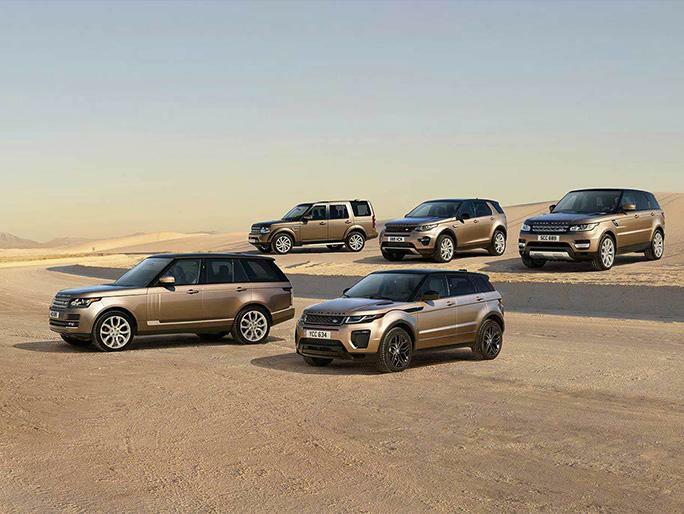 Marked by excellent quality and features with unmistakable refined leather interior that adds value and class to the Land Rover Range Rover Sport. Let's be honest, not everyone wants to set a course blindly into the dark. For those of us that don't, there are vehicles like this with stellar navigation systems. So, if you're in the market for a Land Rover Range Rover Sport SE, then we may just have the perfect vehicle to suit your needs. *Money-Back Guarantee is valid for 5 days or 250 miles, whichever comes first. Subject to certain terms and conditions. See store for details. Some restrictions apply.